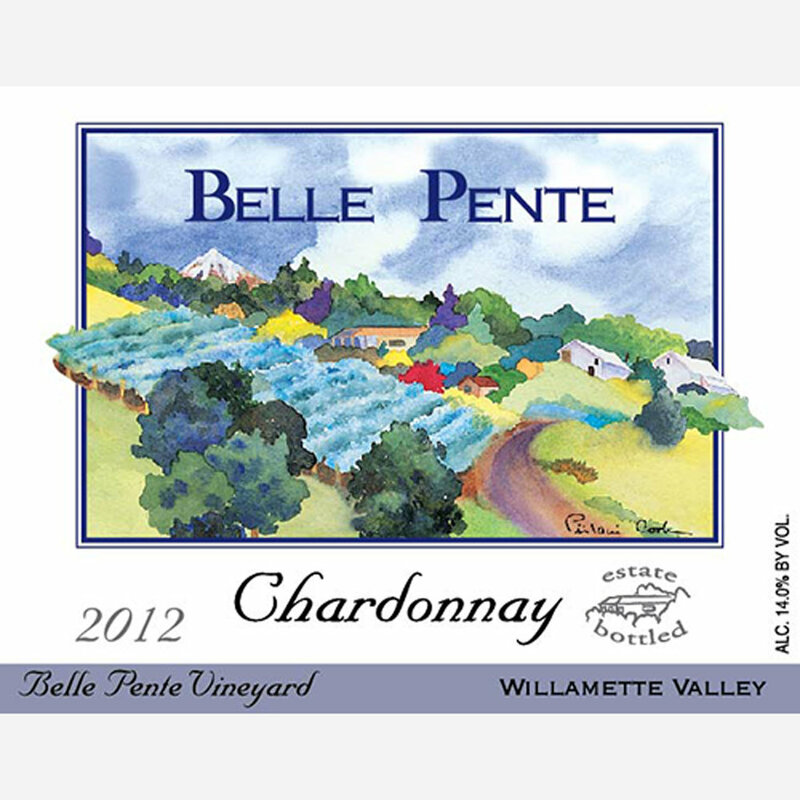 Order Belle Pente Pinot Noir, Chardonnay & Aromatic Whites via our online order form. 10% Discount on Mixed Cases (any 12 bottles). Select "Bottle in Mixed Case" Order Type when adding to cart. Minimum Order of 6 Bottles! Shipping void where prohibited by law. See Purchase Info page. Prices shown below reflect the 10% mixed case discount price.